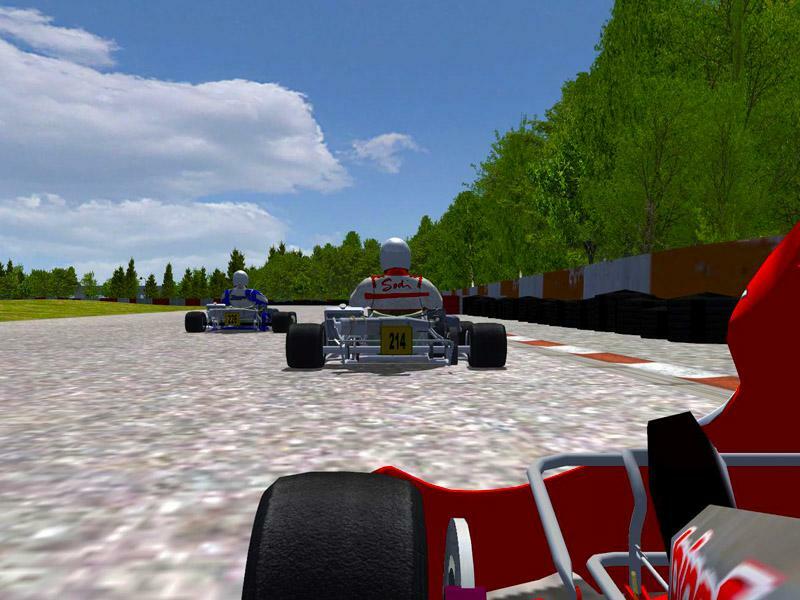 It it in Milton Keynes and is 1360m long comprising 11 major corners, some of which are very technical and straights of various lengths - the karts used there are twin engine 4 stroke karts but there are none on RFC and i'm trying to get permission to release one. If there are any experienced modders out there who can build a 4 stroke style kart, that should be aiming for 1.12s as an average (good) lap time then please do!!!! The AI is shocking at the moment but if there is anyone with significant knowledge in this then it would be a great help! -BTB - without this this would have been impossible!! -the creators of the xpacks- I have tried to replace texture but some of the originals are to good! There are currently no setups for Milton Kenes Daytona Karting. Add a Setup. I hope you enjoy the 1.200 version. hi, i'm wondering if you got permission to release your version of daytona MK? I only ask as i have created one and don't want to get in any trouble.